For the last two years the UK property market has been on a steady downward spiral. Due to ongoing Brexit issues, increases in stamp duty and changes to the taxing of buy-to-let properties, the once lucrative market has been left in limbo. As a result, demand and supply have slowed, especially in city centres like London and markets have lost momentum. However, its not all bad news as two areas of growth have been regional markets and online estate agents. 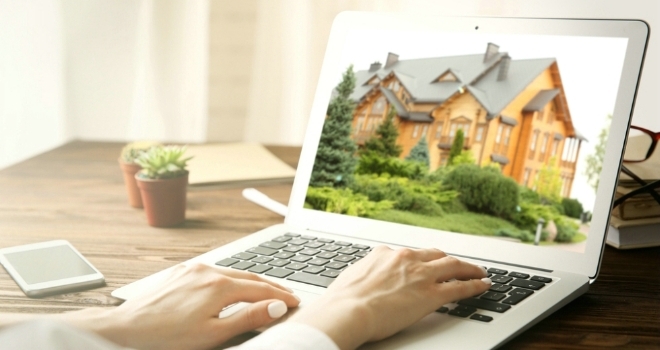 As traditional estate agencies have reduced in size, the online sector has demonstrated strong consumer engagement, continuing to increase market share, despite the political limbo and fiscal tightening. Homeowners looking to sell during this challenging period are seeking the most efficient and cost-effective mechanism for doing so. Mark Readings founded the very first online estate agent, House Network, which is now benefiting from the tightening of the market as buyers and sellers look for value. Their web users were up 639% this October, compared to October last year. This figure is further supported by the huge increase in valuation enquiries taking place, with a 1672% increase YOY. The latest generation of buyers and sellers are tech-savvy, time-sensitive and used to buying and selling online. When they are looking to make, what is almost always the most expensive purchase of their life, they want to receive excellent customer service throughout the process, with an agency they trust. So, to House Network, it is no surprise this generation is looking at a new way of transacting in the market. As estate agents, both online and traditional, experience government changes and market pressure, they will be forced to ensure their business model is of high standard. Millennials, the new generation of buyers and sellers, have more choice than ever and will be looking for innovation and outstanding customer service.